The Lake Orion Band programs are a 501c3 youth education organization. 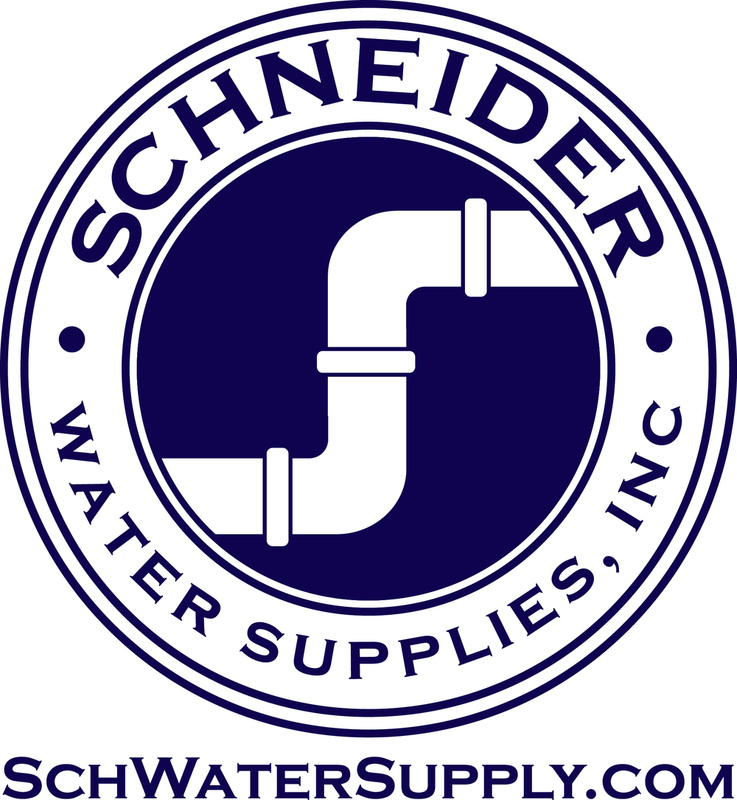 Your donation is tax deductible*. 100% of your donation is used to improve instrumental music education in Lake Orion. The Lake Orion Band Boosters is a 100% volunteer organization supporting more than 500 students in the Lake Orion Community School District. This includes grades 6 through 12 and covers the band programs at Lake Orion High School, Oakview Middle School, Scripps Middle School, and Waldon Middle School. Donating is safe and easy using the secure PayPal system. No PayPal account required. *PayPal will provide the appropriate donation receipt upon checkout. Save your PayPal receipt for submission to the IRS along with your annual tax documents. 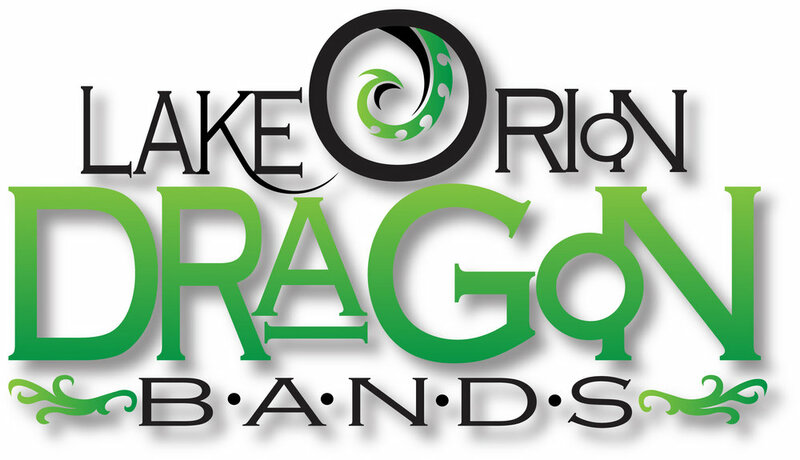 Thank you for supporting the Lake Orion Dragon Bands program. For further information on band programs in the Lake Orion Community School District, please explore our website.